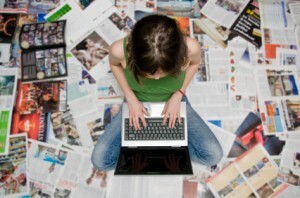 The Wisconsin Writers Association is a nonprofit organization that encourages, educates, supports, and promotes its member writers. The best part is that WWA’s statewide membership and volunteers make everything — including this website — possible. Many thanks to all WWA members! 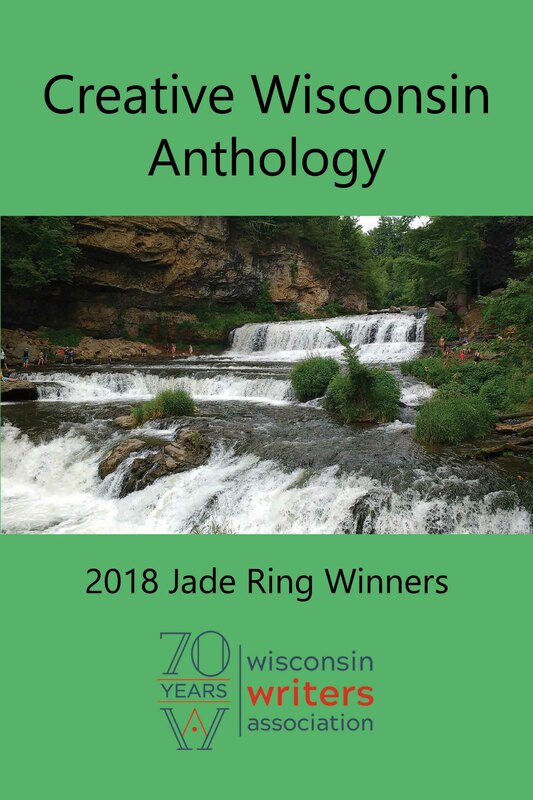 Click on any image below to learn more about our Creative Wisconsin Anthology, Jade Ring Contests, Fall Writers’ Conference, and other benefits of membership. Welcome to WWA! See submission guidelines below to get your member bio listed! 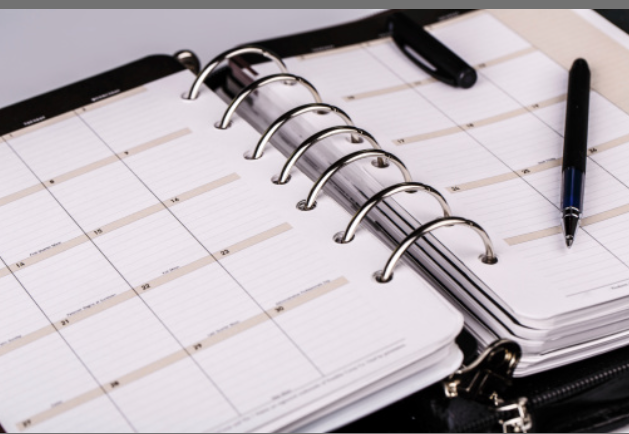 Email kim@redoakwriting.com to get your club listed.